Location, Location, Location!!! This home is located right outside the Perimeter, minutes from midtown, downtown and the airport. 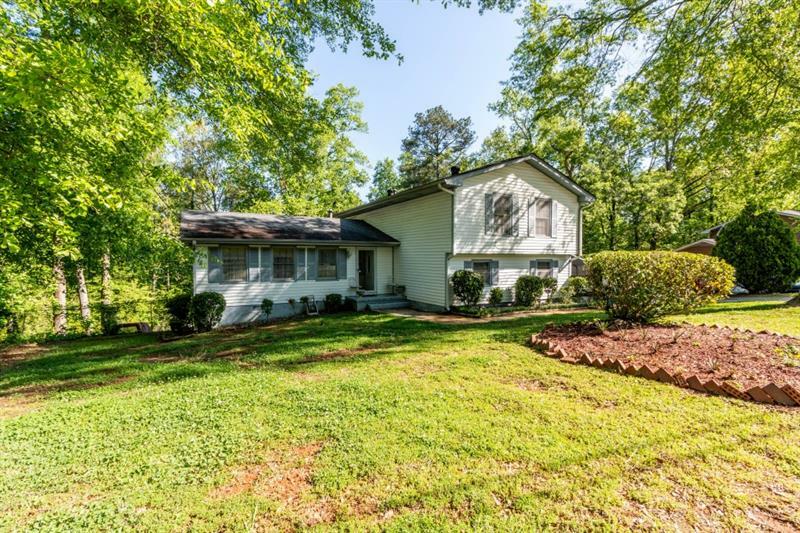 This cute 3 bed 2 bath all brick ranch home features a full unfinished basement, private backyard and an attached 2 car carport. This home will not last set up a showing today!! 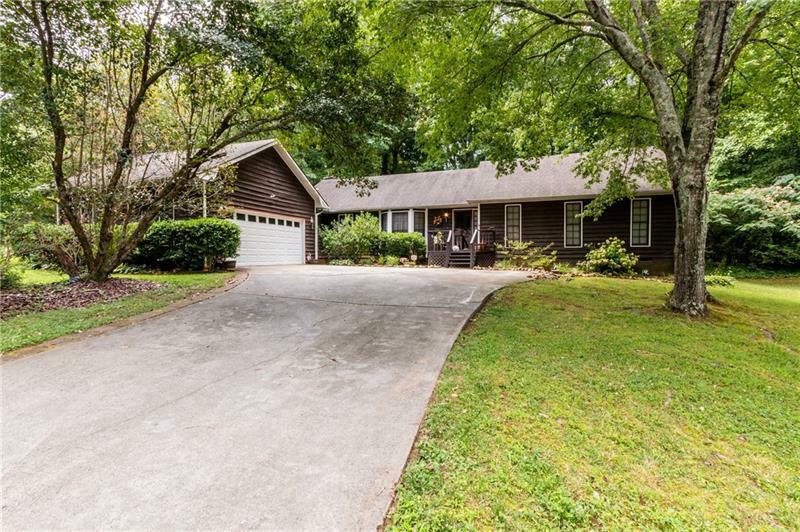 4491 Riverwood Forest Court, Decatur, GA 30035 (MLS# 6004324) is a single family attached property with 3 bedrooms and 2.00 bathrooms. 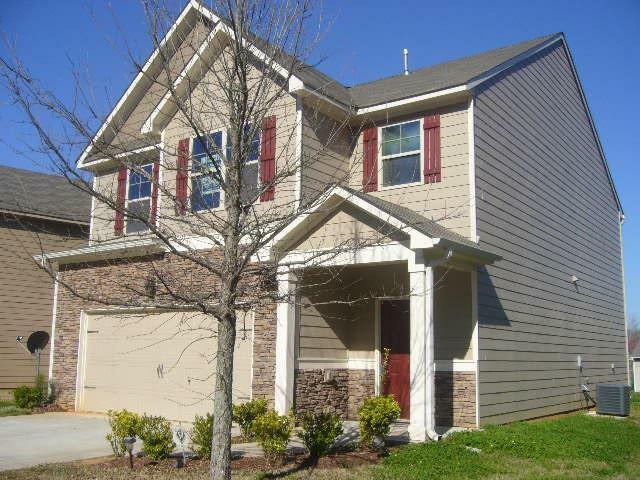 4491 Riverwood Forest Court is listed for sale at $130,000.00. To view more Atlanta real estate and local neighborhood information, contact Josh Pitre, or visit ColdwellBankerHomes.com.